Wells Fargo says a company miscalculation could be the reason for hundreds of foreclosures, the bank revealed in a regulatory filing Friday. The report, filed to the Securities and Exchange Commission, said 625 customers were "incorrectly" denied a loan modification or were not offered a modification, all of which should have qualified. [post_ads]Out of those cases, 400 homes were foreclosed, something Wells Fargo defends might have happened anyway. 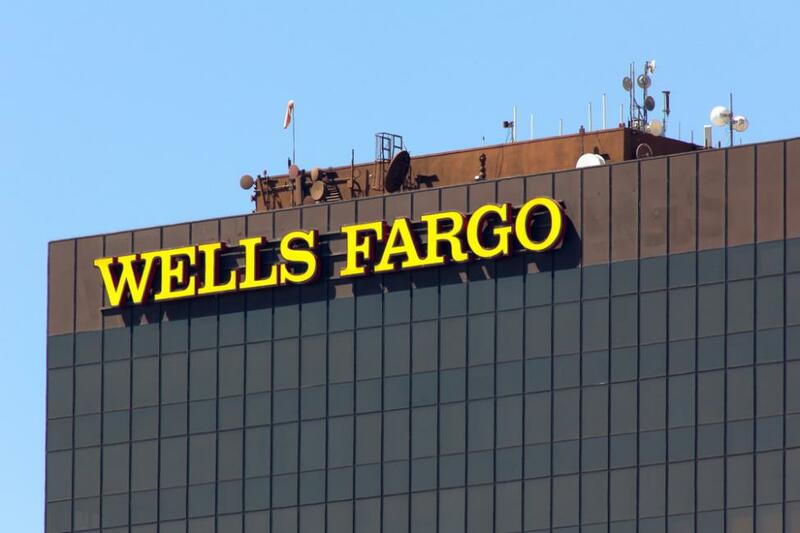 To make up for the mistake, Wells Fargo has accrued $8 million to remedy affected customers, the report said. That amount averages $12,800 per borrower but the company did not say how much each individual would get or how the compensation would be distributed. Wells Fargo spokesman Tom Goyda told the Los Angeles Times all are receiving what the company deems is appropriate given the circumstances. "We're very sorry that this error occurred," Goyda said, adding there is not a 100 percent "clear cause and effect relationship between the modification denial and the ultimate foreclosure." Goyda said he could not say what prompted the review of the loan modifications. The latest finding adds to the bank's growing list of problems, including a scandal in 2016 after regulators found the bank had opened millions of accounts without customers' permission to meet quotas and generate sales bonuses. On Wednesday, the bank agreed to pay a $2.09 billion penalty for issuing mortgage loans it was aware contained incorrect income information. The bank agreed to pay the civil penalty under the Financial Institutions Reform, Recovery, and Enforcement Act of 1989 for the actions, which the government said contributed to last decade's financial crisis. In June, Wells Fargo agreed to pay $5.1 million to settle charges of financial misconduct, after the SEC learned the bank generated large fees by improperly encouraging retail customers to actively trade market-linked investments, which were intended to be held to maturity. In addition, the SEC found that Wells Fargo did not properly investigate employees who were engaged in the practice and supervisors systematically approved the transactions, despite internal policies prohibiting similar practices. In February, the Federal Reserve capped Wells Fargo assets until the bank reforms itself to the regulator's satisfaction.